Breakfast. Is it the most important meal of the day? Is it your favorite meal of the day? 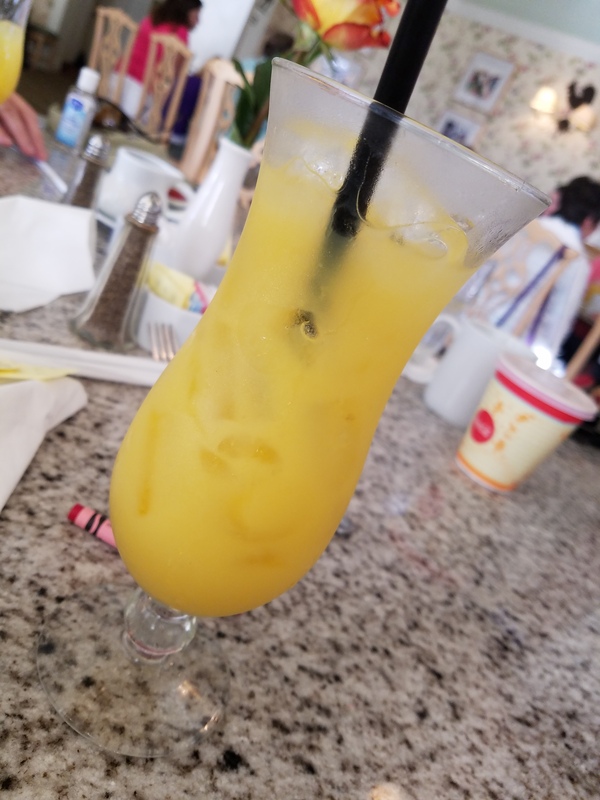 Breakfast in Walt Disney World can be the FUNNEST meal of the day! I love getting up and out the door in the morning at WDW. 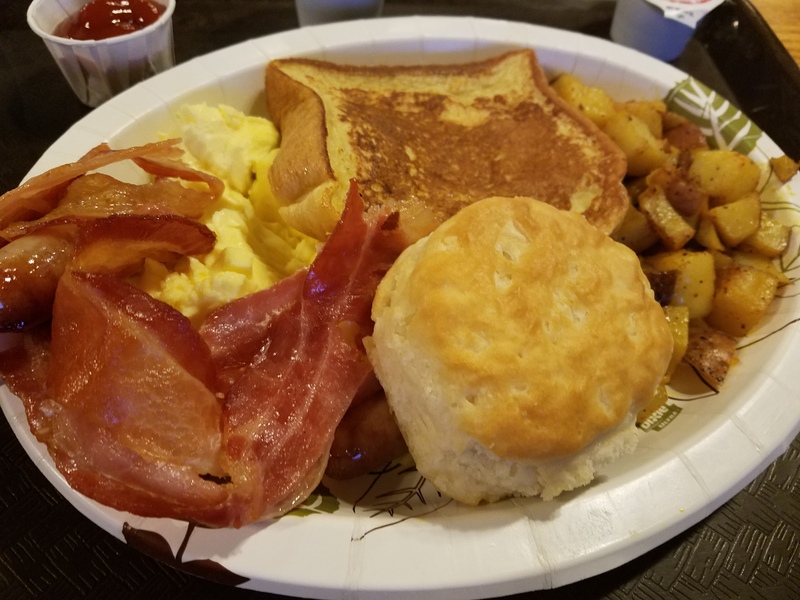 There are endless breakfast options to get your day started. Here are some ideas and some “don’t miss” suggestions! For little ones (and not little ones!) character breakfasts are a lot of fun. 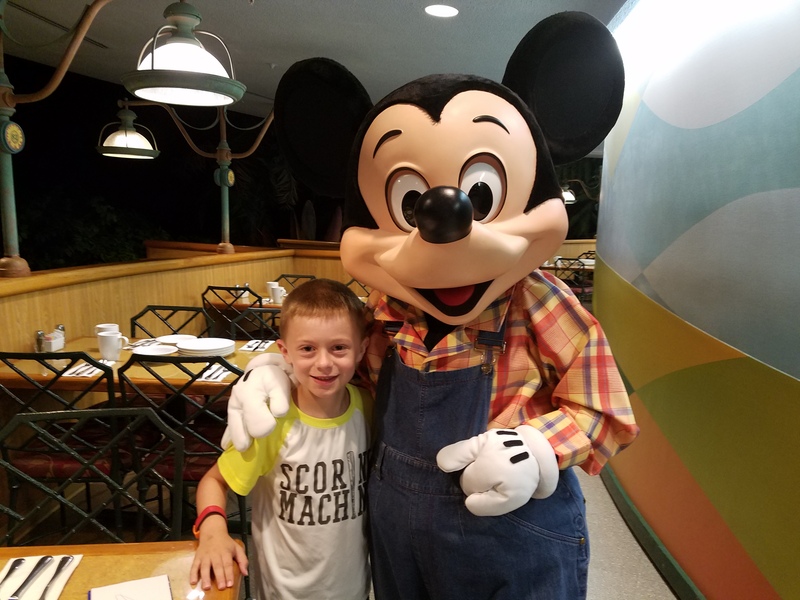 My son’s favorite is Chef Mickey’s at Disney’s Contemporary Resort. Napkins swinging and hands clapping are the highlights. The buffet is standard offering much the same fare as you will find all around the resort – mickey waffles, eggs, fruits, brownies :)! But a great time with Mickey, Minnie and friends. One of my favorite character breakfasts is “Play n’ Dine” at Hollywood Studies at Hollywood & Vine. 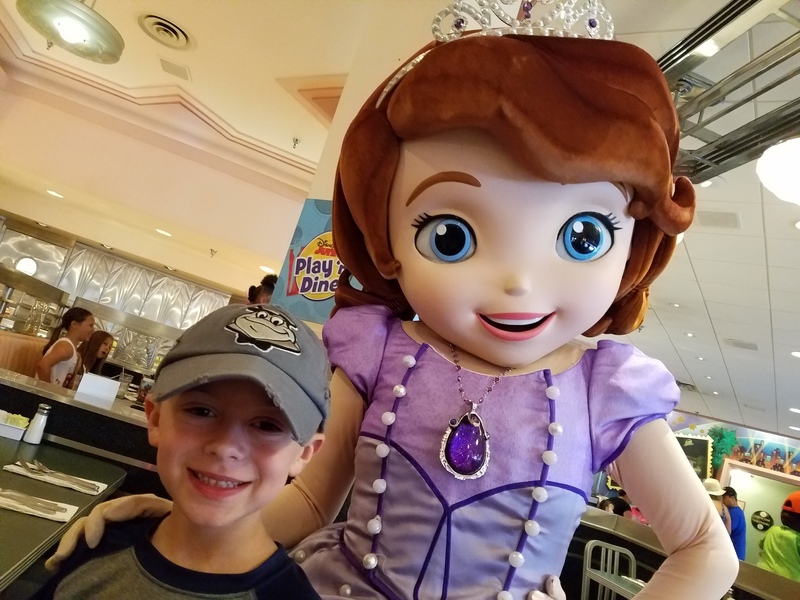 Dine with popular Disney Junior friends Handy Manny, Doc McStuffins, Jake, and a few others. The buffet is always a winner with additions like bread pudding, cheesy potato hash, and custom egg station. Another interesting and off-beat character breakfast is at Garden Grill in Epcot’s “The Land” pavilion. You will meet Mickey and friends who are wearing adorable farmer outfits! Breakfast is somewhat unique! Many come here to dine on Chip’s Sticky Bun Bake. Mickey waffles, chocolate sauce, and a variety of salsas made from plants grown at The Land round out the experience! My son was very excited that the restaurant rotates and you get to see different sights as you dine. 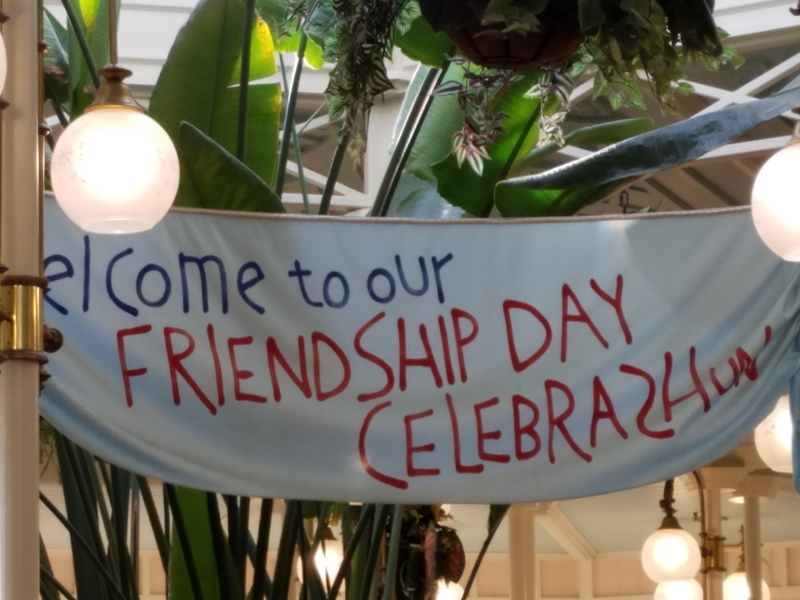 My last comment on character breakfasts is at the Crystal Palace in Magic Kingdom. Our Hundred Acre Woods friends make the rounds while you dine. 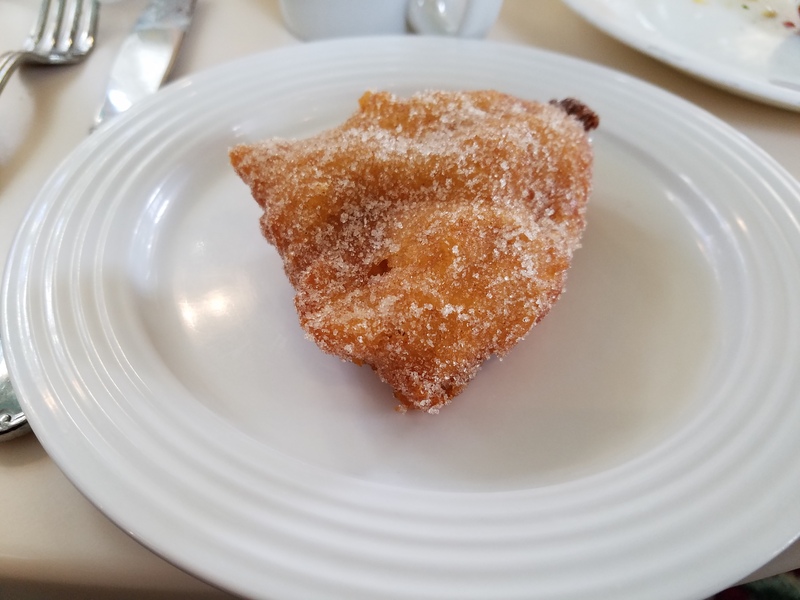 The buffet is similar to others, but one unique breakfast item is the Puffed French Toast found on the children’s buffet station. This reminds me of my childhood and is a must! 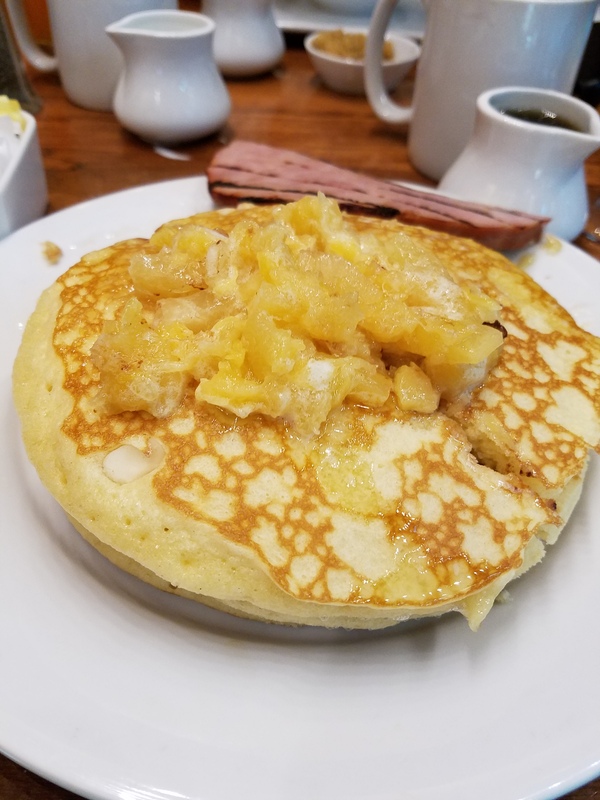 The best breakfast on property in my opinion can be found at the P olynesian Resort’s Kona Cafe! I appreciate their menu items being different from the typical breakfast. Many come here for Tonga Toast (very big French Toast stuffed with a lot of yumminess). French Press Kona Coffee and Macadamia Nut Pancakes for the win! A runner up is The Wave at Disney’s Contemporary Resort. The offer organic coffee, chicken sausage, sweet potato pancakes, key lime eggs benedict, and more. They feature full menu and buffet options! 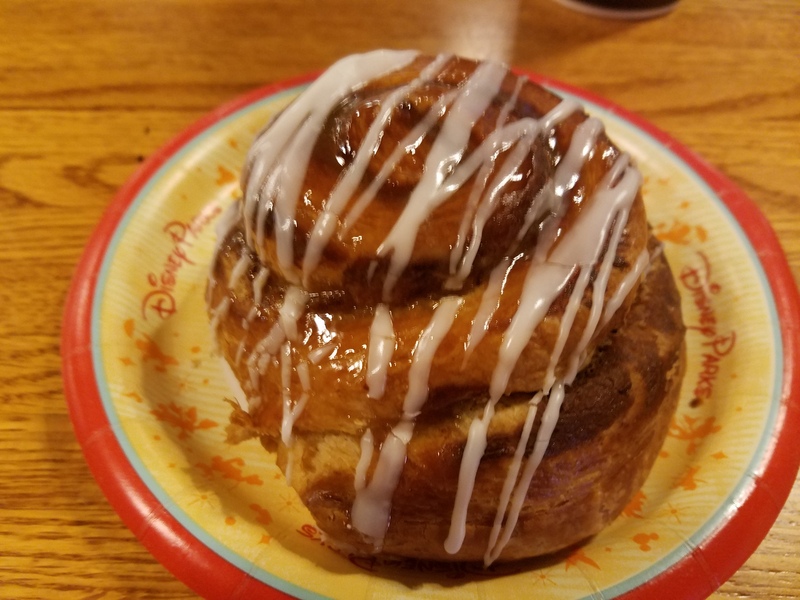 Throughout Walt Disney World and resort food courts, you will find various cinnamon rolls (don’t miss Gaston’s Tavern! ), mickey waffles, and standard breakfast offerings. In recent visits we have gotten to really like Les Halles Boulangerie-Patisserie. When you walk in you are greeted by a beautiful display of french bakery items. I go for the Florentine quiche and a mimosa. I don’t recommend ordering a cappuccino as it is from a pre-made machine, not made fresh. It can be a little bit of a scavenger hunt if you are looking to stay healthy at breakfast. Here are a few tips! Buffets will usually have hard boiled eggs, fruit, oatmeal, and yogurt. You will find whole-grain croissants as well- don’t be fooled, they are butter city!! Some buffets have an egg station and they always whip up egg whites for me. Starbucks has a spinach and egg white wrap that I often grab in the parks as well. Food courts have cereal, sometimes protein drinks in their cooler, yogurt, and fruit. Table service restaurants are great at customizing for you. I have seen many with gluten free options as well! 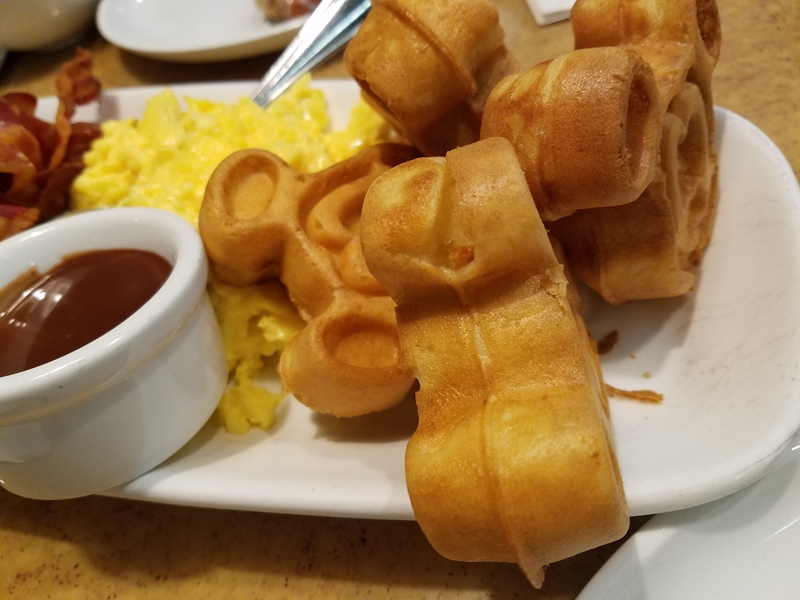 Next time you are in Walt Disney World, let breakfast be the funnest meal of your day! !